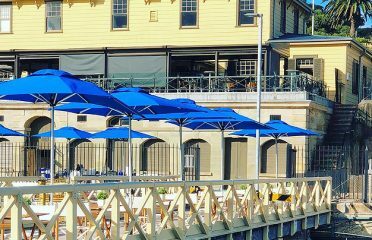 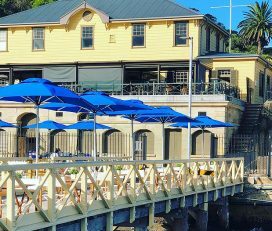 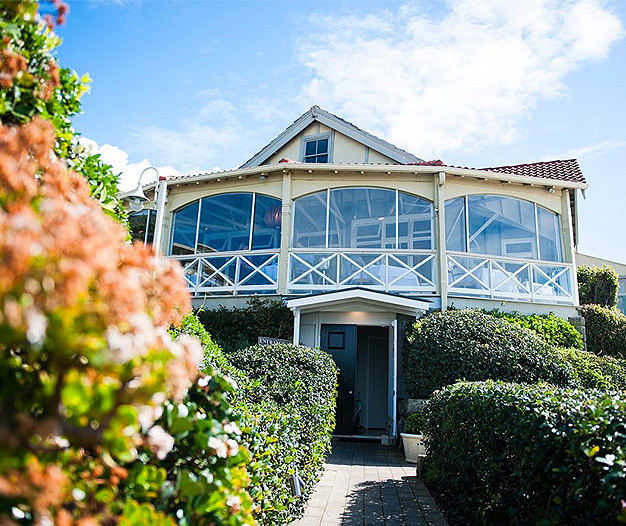 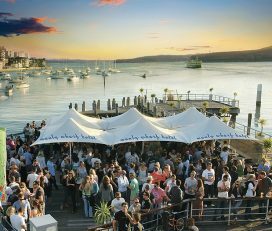 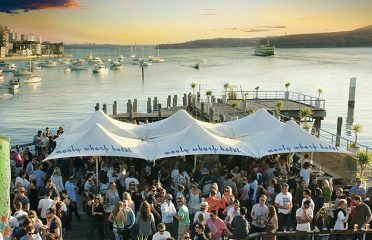 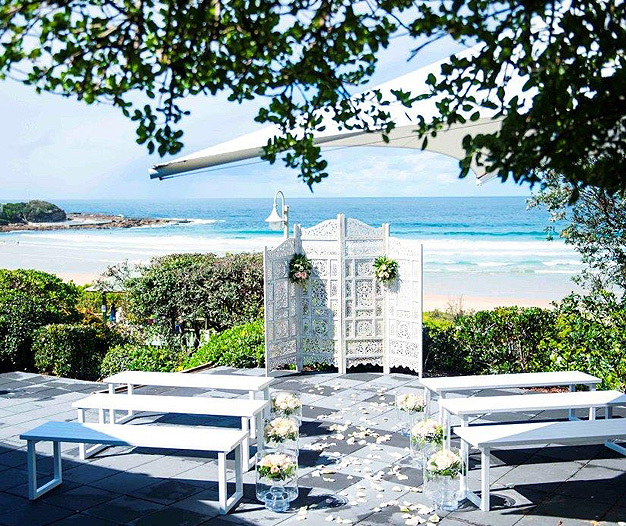 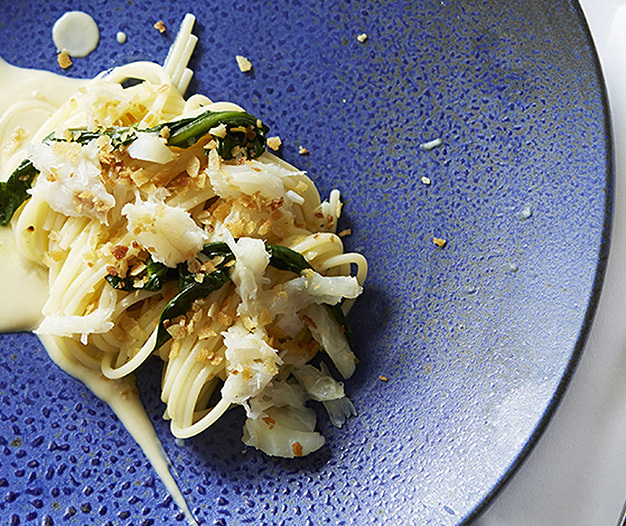 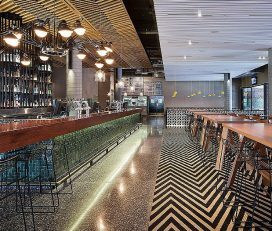 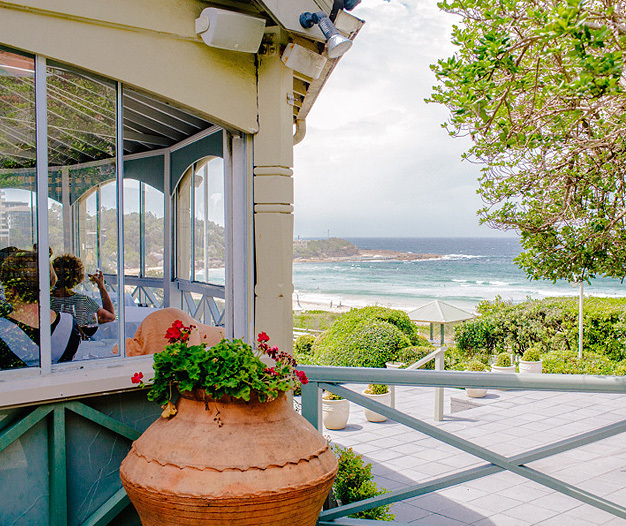 Situated on the shores of Sydney’s beautiful Freshwater Beach with spectacular views out to the ocean, the restaurant was established in 2004 by owners Giovanni Pilu and Marilyn Annecchini. 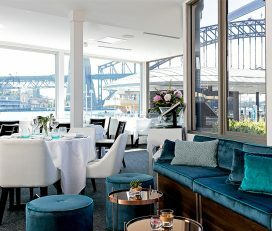 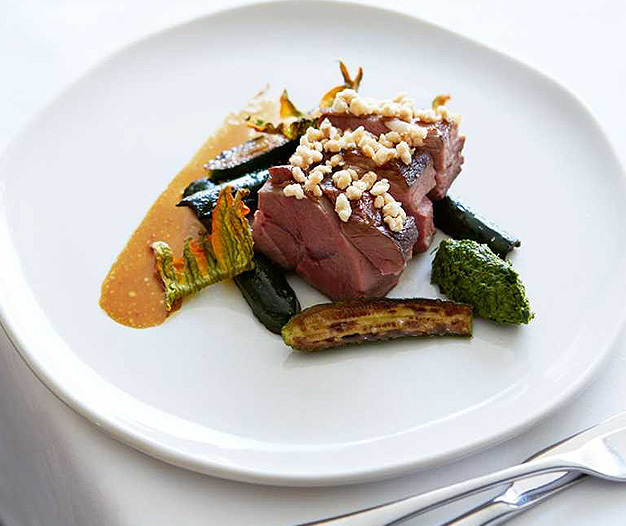 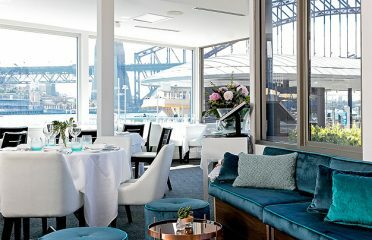 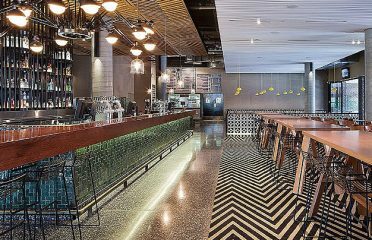 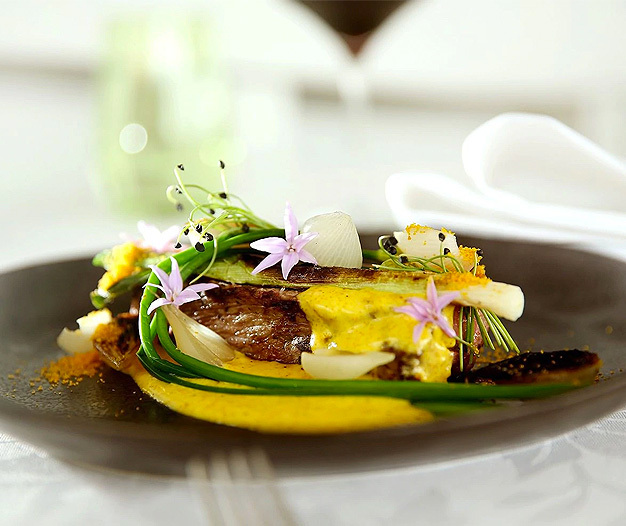 Pilu at Freshwater is an award winning restaurant, proudly receiving two chef’s hats in the Sydney Morning Herald Good Food Guide for consecutive years since opening. 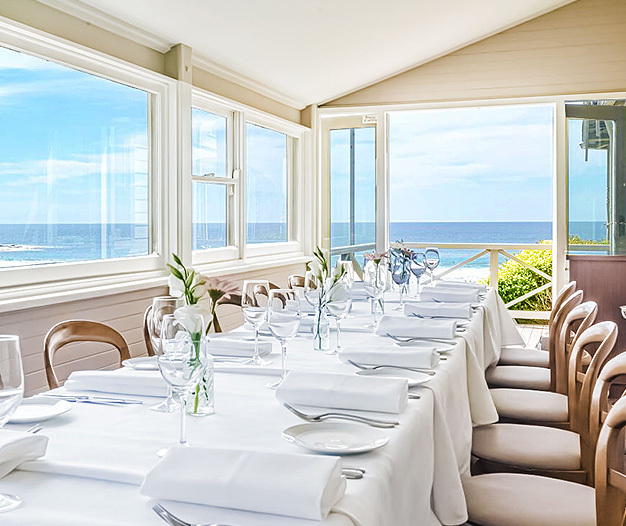 At Pilu at Freshwater, they cater not only for weddings, but for birthdays, christenings, client dinners, corporate presentations, book and product launches, and any festivity that requires great food and wine, and a special location. 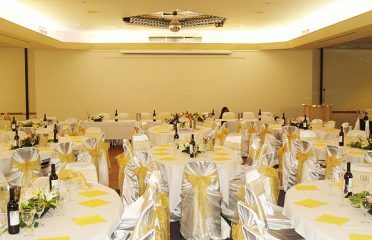 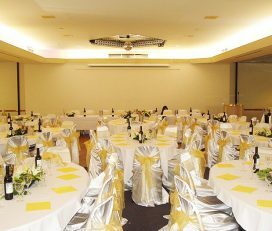 Angela Munday is the venues Events Specialist and will work with you to create a function that is tailored to your exact requirements; ensuring that your event is often talked about, and long remembered.